Jaipur, April 1: 'No More Tears' baby shampoo of Johnson & Johnson company has come under scanner after the Rajasthan Drugs Control Organisation (RDCO) found cancer-causing 'harmful ingredients' in two batches of the childcare product. While Johnson & Johnson maintained the baby shampoo was safe, the central government has put the product under scrutiny. The RDCO ordered a withdrawal of two batches 'BB58204' and 'BB58177' of Johnson & Johnson baby shampoo which were found to be "not of standard quality". The regulator has found formaldehyde in these samples, according to a statement by Johnson & Johnson. Formaldehyde, a substance that promotes formation of cancer in human body, is mainly used in making building materials and pressed wood products. Johnson & Johnson to Face Action if Baby Powder Tests Positive For Cancer-Causing Asbestos: Drug Controller. "Please ensure the quality of other batches and drugs of said manufacturers available in the market from time to time," the regulator said in a letter to the Drugs Controller General of India (DCGI). The Central Drugs Standard Control Organisation (CDSCO), India’s apex drug regulatory body, plans to “examine” the matter closely, reported The Indian Express. 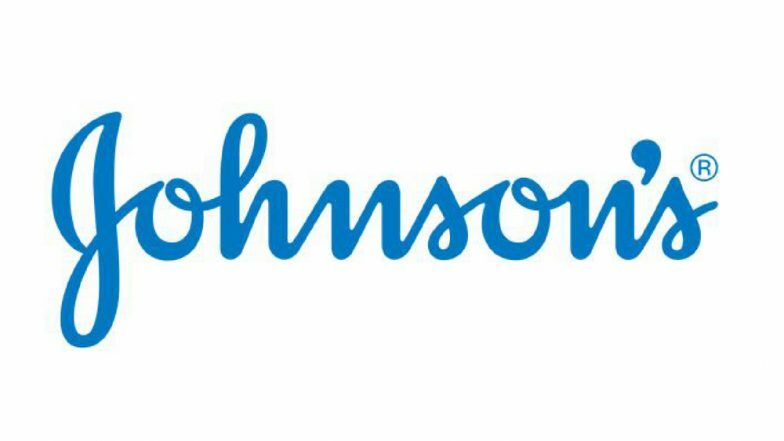 Johnson & Johnson To Pay USD 4.9 Billion After Ovarian Cancer Charges: Are Baby Powder & Talc Dangerous? Johnson & Johnson, however, rejected the findings of the presence of cancer-causing 'harmful ingredients' in its baby shampoo. “We do not accept the interim results given to us which mentioned samples to ‘contain harmful ingredients- identification positive for formaldehyde.’ The government did not disclose the test methods, details or any quantitative findings,” stated a J&J spokesperson. Johnson & Johnson has been facing scrutiny since a London-based news agency, Reuters, claimed last year that the company's raw talc and finished powders sometimes tested positive for small amounts of (cancer-causing) asbestos for the last few decades.